When I think of the holidays the first word that comes to mind is TRAVEL. When I was younger that was something very important, since family and grandparents lived hours away. Packing and leaving home can make things a little stressful and out of your comfort zone, but it doesn’t have to be that way. Now that I have my own family some travel still seeps its way in to our holidays. I think that amidst all the parties and plans I want the emphasis to be on the importance of friends and family. That those people make our lives richer and more interesting. We have a lot planned already for this year. Thanksgiving with my husband’s family, Christmas with mine, work Christmas party, chruch Christmas party (maybe? ),probably snow skiing/snowboarding with my sister, and finally a trip to the Vancouver Olympics. One of the best things that I can do to help make this season memorable for my family is not to stress out and focus on enjoying the time that we spend together in our various activities. So….I need to make some concrete goals I guess (I should be well practiced at that as a Physical Therapist). Goal #1 I will take meaningful photographs of our different events and scrapbook them in a way that helps us remember the experience. Goal #2 Our family will enjoy special Saturday breakfasts with each other at home. Goal #3 I will enjoy digi scrapping the holidays (who couldn’t) and include in that 20 minutes each day dedicated to that purpose. Just about to start a new week and I have several things that I am excited about. 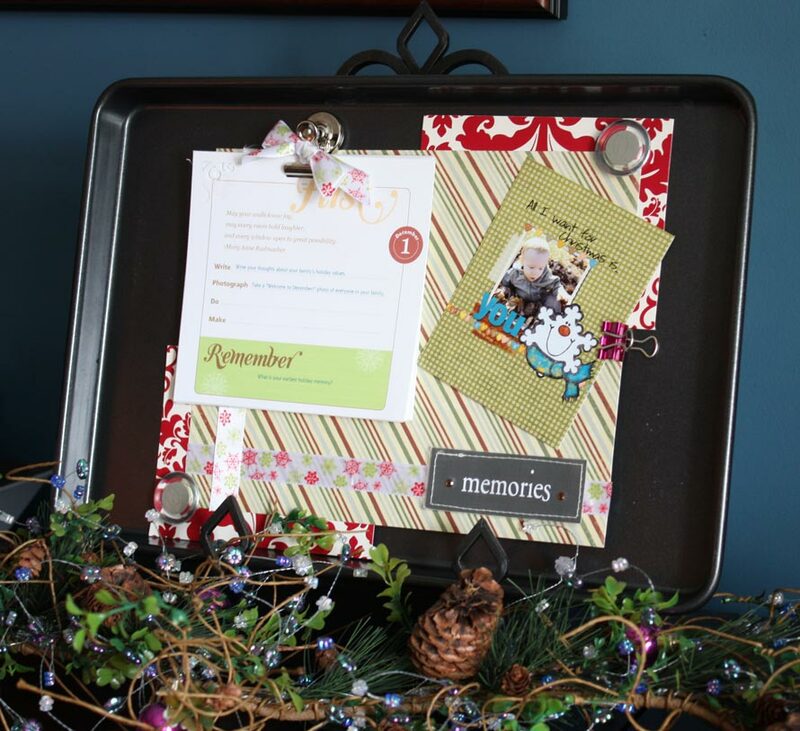 First, I have several digital scrapbooking classes lined up and they are about to start! The classes are available at reneepearson.com and jessicasprague.com. I am also excited about RSS feeds (just learning about those and spent my time after the kiddo was in bed looking up my favorite blogs)! Finally an awesome blog is Creativity in Progress…let me just say that I am inspired and have a feeling I am going to stay busy with projects next year. I’ll TRY to blog about my progress in the above classes…my husband and I are going to be fighting over the laptop since our desktop computer is waiting on a new motherboard…fun stuff! Just finished this fun Halloween scrapbook page. Grant is dressed as a race car “driver” although it was more like “rider.” We had fun walking around with our neighbors. Chris and I were dressed as Grant’s pit crew! I used a watercolor PSE tutorial to alter the picture of Grant. The paper I used is from Waiting to Happen by mglscraps and the elements are from this designer as well! I also found some free textures and brushes at Design Reviewer for those of you that like freebies (who doesn’t). I am sure you can also buy them….my favorite site is Oscraps for buying digital scrapbooking items. Enjoy!